Throwback to the first little snowfall St. Louis had last fall! 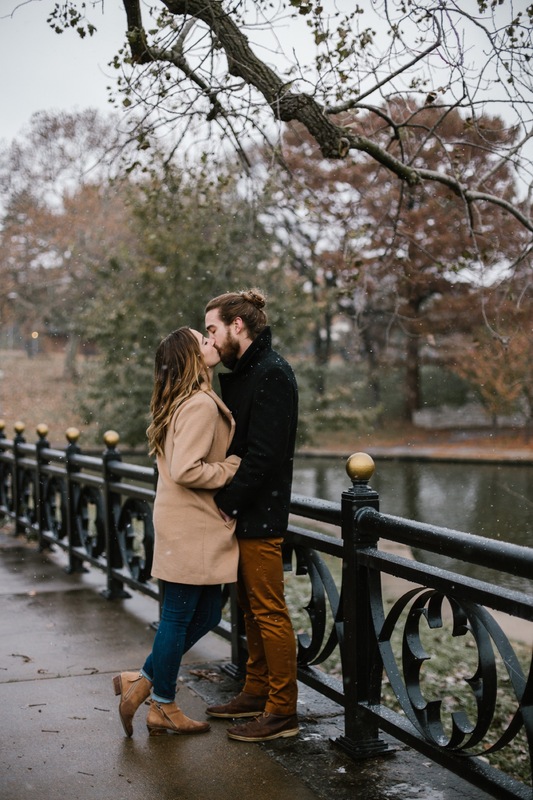 We had to reschedule their session twice because of rain and on the 3rd try we got some magical snow! Katie & Adam were troopers in the cold & we had so much fun. We started at Benton Park and ended up on Cherokee Street. I cannot wait for their wedding next April! I’m part of a hand-selected group of wedding photographers, check us out at wedding pioneer!